Good Running Condition! Twin Volvo Turbo Diesels, 900Hours on Port, 50 on Starboard Rebuild! 1 Mile/Gallon at 16 Knots! 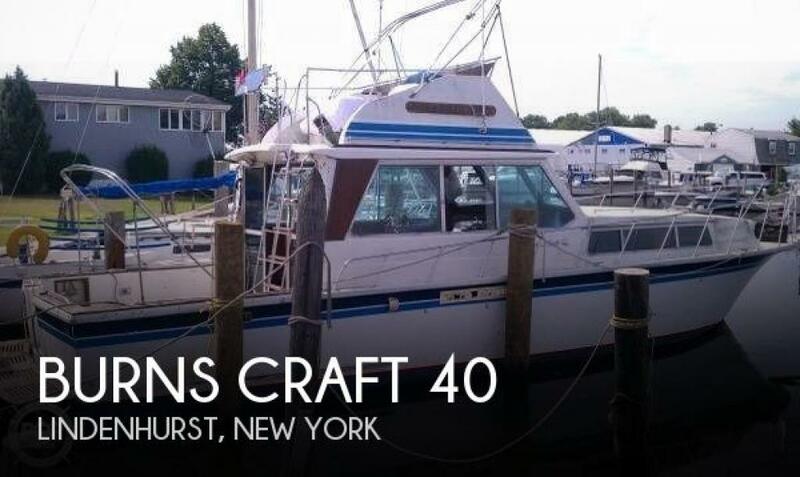 If you are in the market for a sportfish/convertible boat, look no further than this 1980 Burns Craft 40, just reduced to $18,500 (offers encouraged). 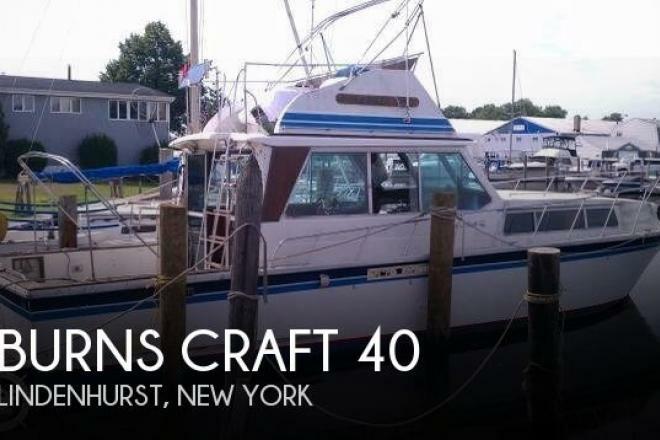 This vessel is located in Lindenhurst, New York and is in need of some work. She is also equipped with twin Volvo Penta engines that have 900 hours. Reason for selling is moving down to smaller fishing boat.